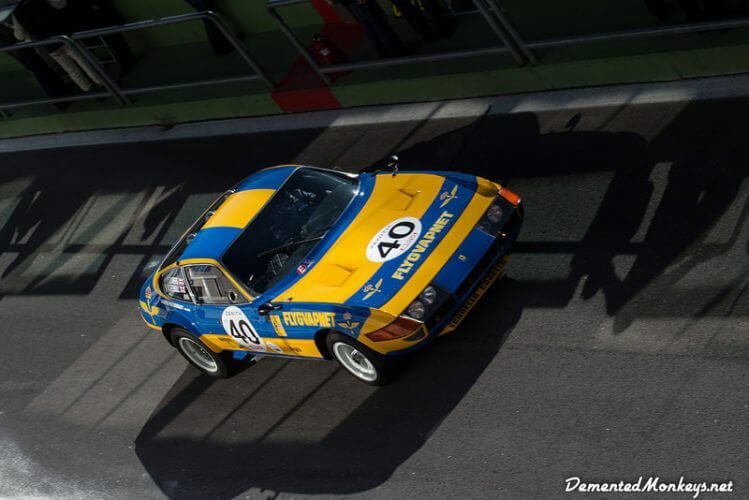 Our friends over at Demented Monkeys spent the weekend at Vallelunga Classic 2015 just outside Rome. 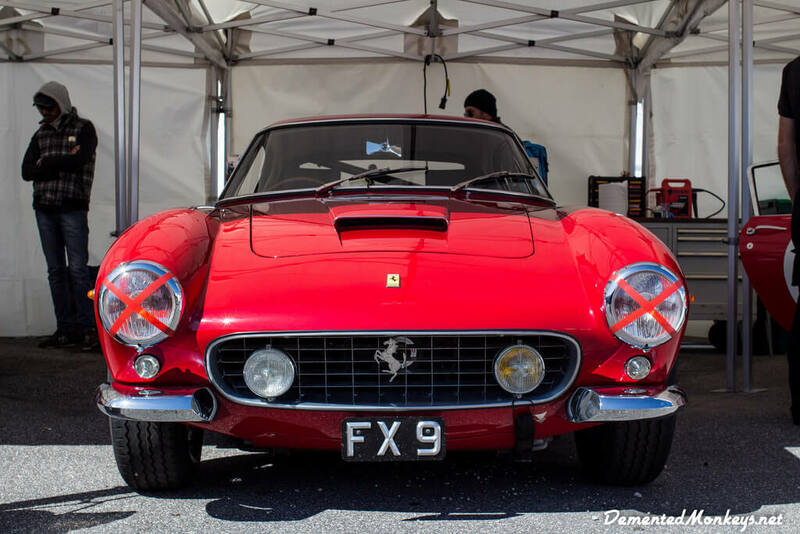 Held between 28th – 29th March, spectators were treated to a impressive selection of classic racing with some very exotic and rare cars on show. Below are some of the awesome machines they photographed over the weekend. It must have been a visual and auditory delight! 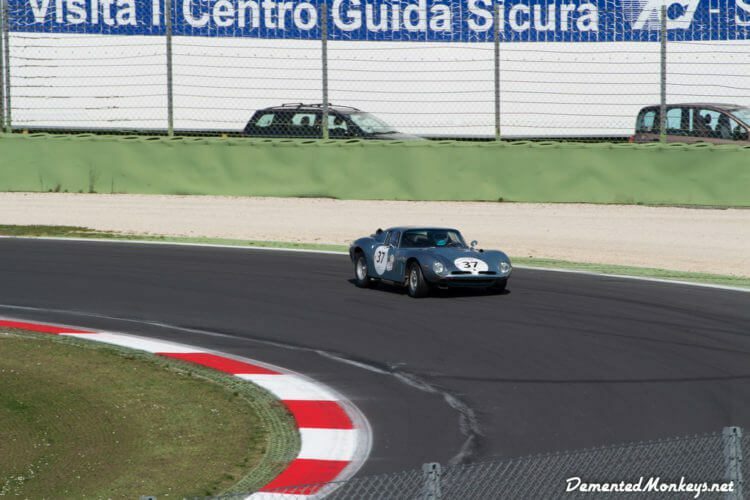 Judging by the selection of cars at Vallelunga Classic 2015, we might just be tempted to attend Vallelunga Classic 2016. This 1960 Ferrari 250 GT SWB Berlinetta was once owned by the Richmond family who owned the Downton Engineering firm (famous for tuning BMC Mini's in the 1960s). The Porsche 356B Abarth GLT came about when Porsche needed a new light weight racer. 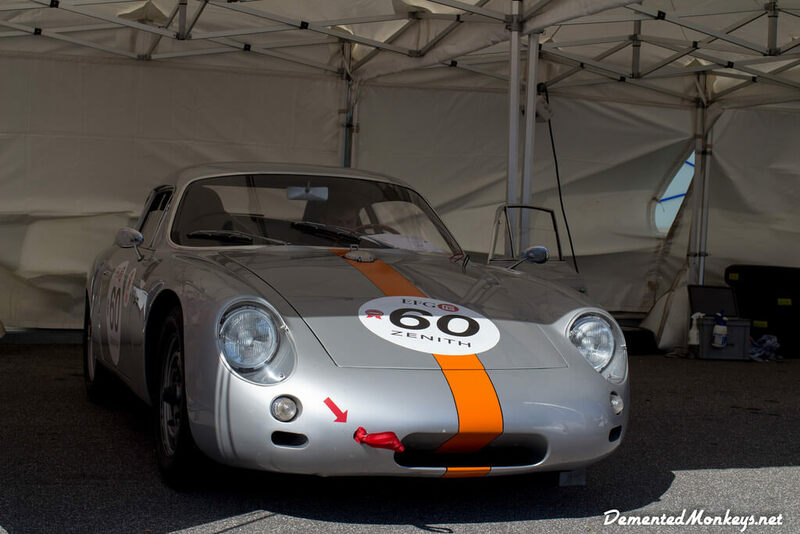 They turned to designer Franco Scaglione and Abarth for their expertise and the result was an all aluminium body with a drag of 0.365 Cd. 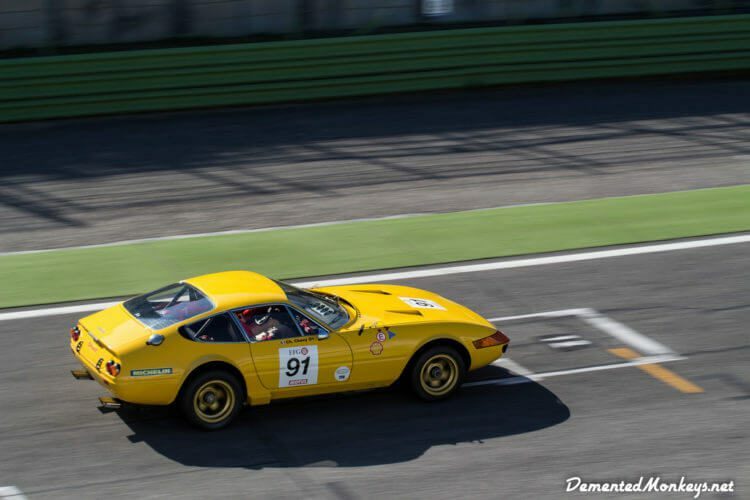 A Ferrari 365 GTB/4 Daytona in action. While the road cars were wonderful cruisers, the race versions proved very potent. We love this shot of a Ferrari 365 GTB/4 Daytona. The angel makes it look like its on an old banked circuit. 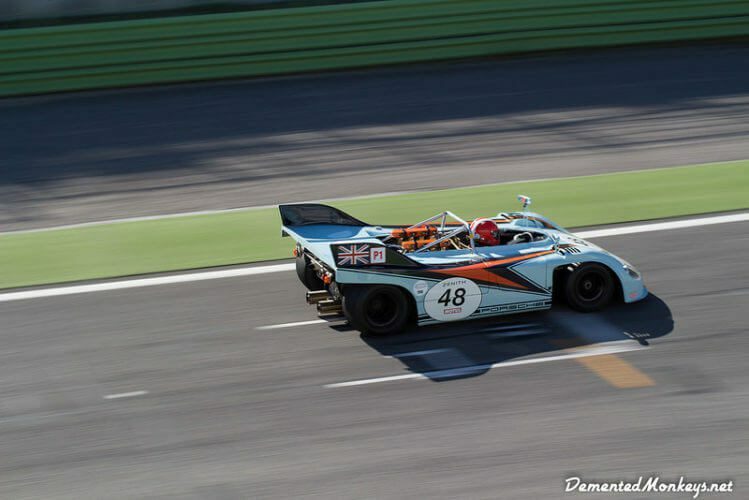 A Porsche 908/3 speeding along. 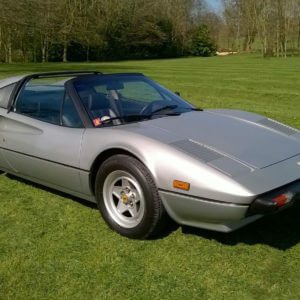 These are very serious race cars. Very very light and very powerful. 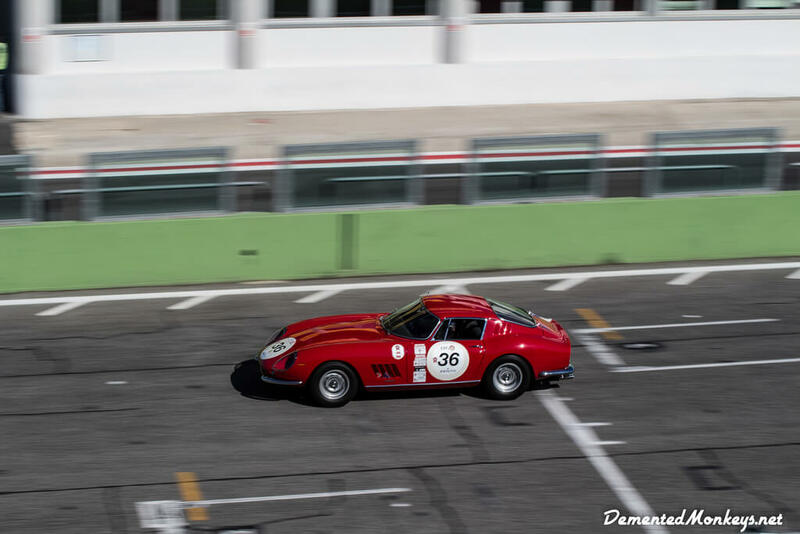 One of our favourite race cars, the Bizzarrini 5300 GT. 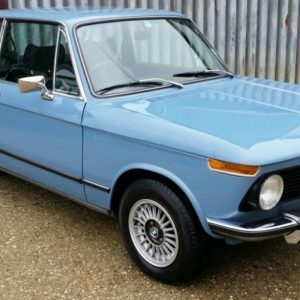 Just gorgeous. 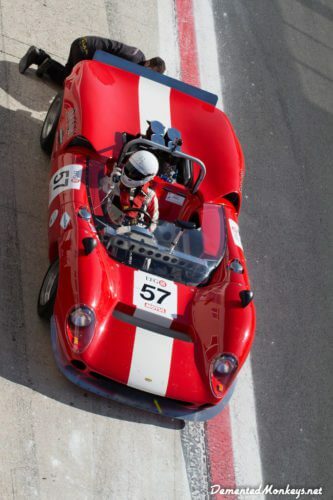 A Lola T70 MkII Spyder in the pitlane. A stunning Ferrari 275 GTB/C flying past. Check out the Highlights of the WTCC Vallelunga 2016 here.